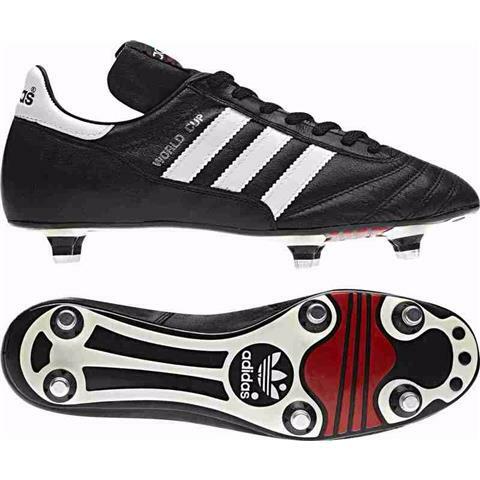 Get the feeling pros have been wearing for more than 20 years in the adidas world cup soccer shoe. 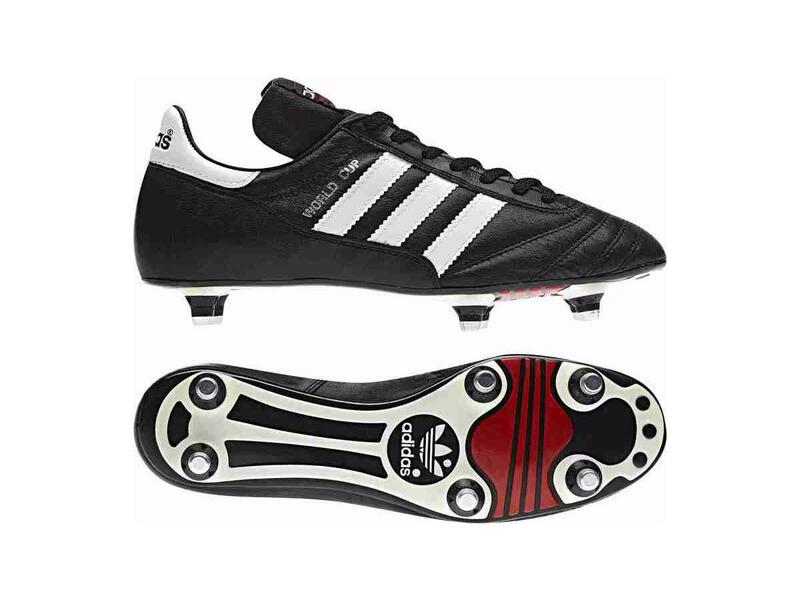 This soccer boot is marked as adidas' highest quality classic boot. The kangaroo leather upper provides lightweight construction and fits like a glove. An extended tongue allows you to flip down the tongue to cover the laces, old school style. The synthetic lining and eva insole bathe your foot in comfort as you tear up the pitch with the lightweight tpu plate. 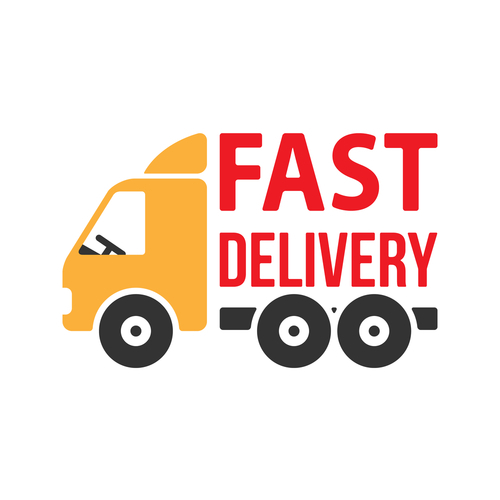 Screw-in studs allow you to choose the length of the cleat and supply sure footing on all surfaces, especially very soft natural ground.